Aluminium is a great material for food-packaging due to its suitability for direct food-contact, but also for its excellent barrier quality, even at thin gauges and low weights, its robustness, reliability and last but not least its recyclability. 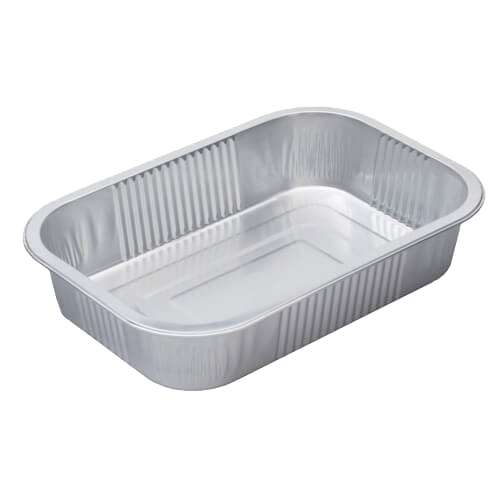 Practical and versatile, they are suitable for storing or for cooking and heating in the oven. We have a range of aluminium trays and lids manufactured specifically for pet food. These are high barrier packaging containers ready for dosing and retorting.